Sad that summer's over? Want to live at the beach forever? Now you can! 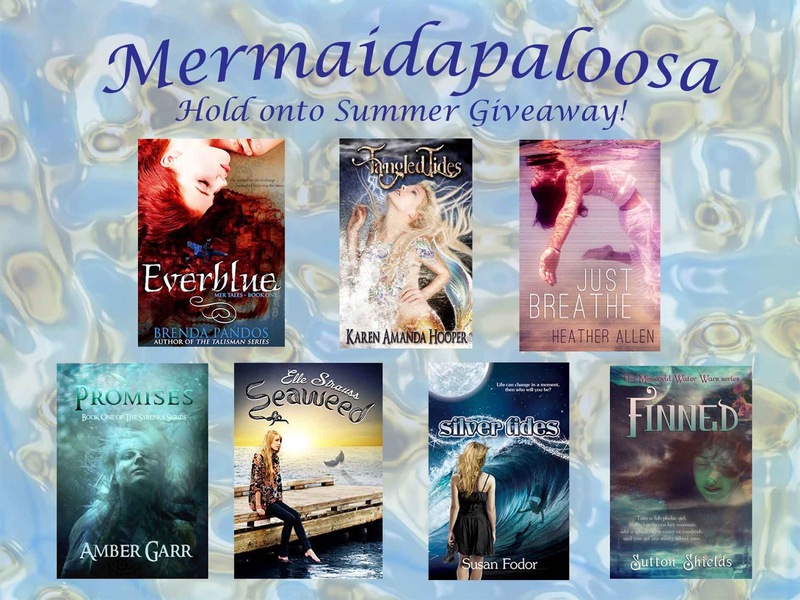 Just enter to win one these seven fabulous mermaid novels and you can join them under the sea. I've partnered with Brenda Pandos, Karen Amanda Hooper, Heather Allen, Elle Strauss, Susan Foder, and Sutton Shields for the Mermaidapaloosa Giveaway! Open until October 8, 2013!